Home > DIY Parts & Chips > Ultimate Ohm Meter - Made in USA - High Precision! 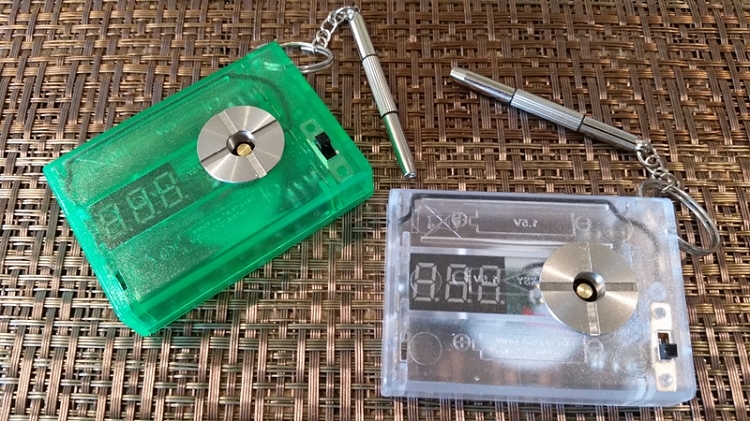 The Ultimate Ohm Meter is here! Folks this cost effective metere is the resistance checker you've been looking for. Yes it features Varitube spring loaded 510 connectors as well for the always solid connection.! This meter is design to provide a very high precision accuracy reading. How accurate? Thats some nice precision for coil making and checking!